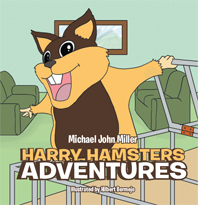 The author of 'Harry Hamster Adventures' book is Michael John Miller. He wrote these short stories for his son Joe and the idea started after they brought home a hamster. 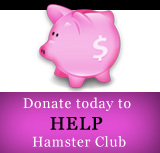 "Harry Hamster Adventures are three short stories incorporated in one book. This book is very easy to read and has lovely illustrations that make it ideal for small children to enjoy. 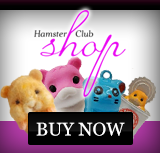 A must read to all those that love hamster stories."